Our writers have been working SO HARD on their Grinch letters! Today we peer edited our second drafts and started typing and formatting our final, published draft! 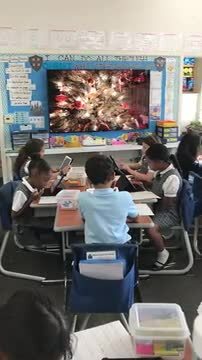 Nothing like a little holiday music to help us stay on task! Working on our Native American unit through a silent Marker Talk as we show our prior knowledge. The best way to stay energized and keep learning the day before Christmas break? 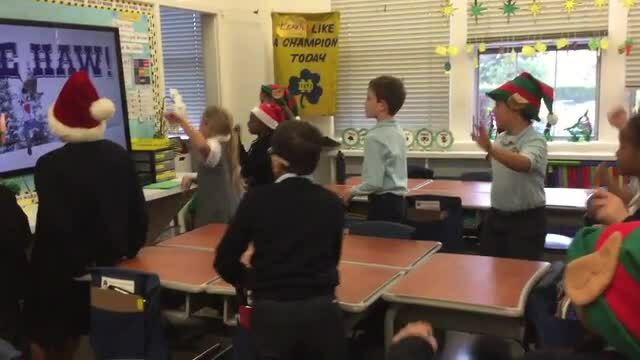 A GoNoodle dance brain break, of course! The perfect way to shake out the nerves before our last assessment of 2016. 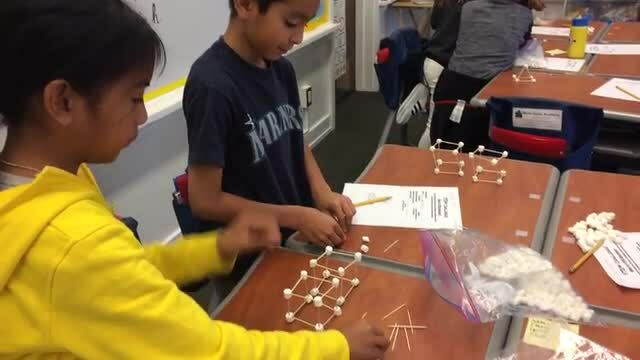 After planning their strategy, students work together to build the tallest freestanding structure possible using only toothpicks and marshmallows. 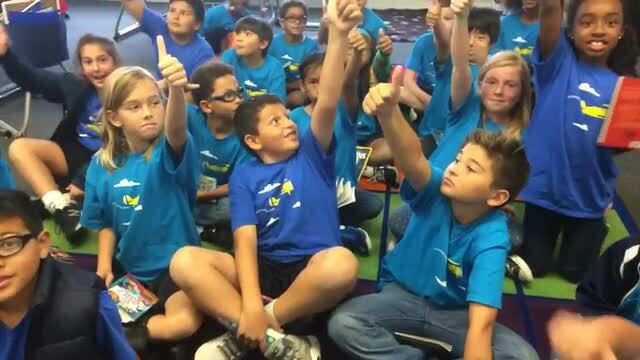 Students apply problem solving strategies to think interdependently. 00:10 Read to Self...We met our goal! Here is the moment just after I rang the chimes to call students back to the rug. They described their reading time as "peaceful, relaxing, and quiet." The best part? 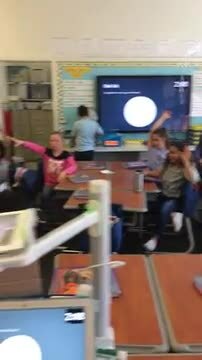 They were growing their brains the whole time! 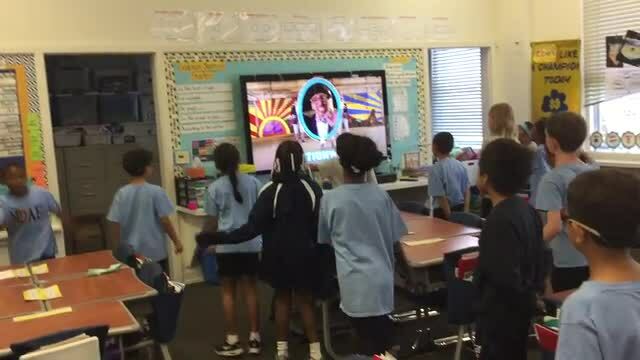 Every day, we use GoNoodle for educational brain breaks. Here, students wake up their bodies and focus their brains while learning about the importance of voting. Third Grade builds reading stamina daily, working toward our goal of 20 minutes of uninterrupted reading. Notice how students do not lift their eyes from the page, even as their teacher walks around the room. They are comfortable, they are engaged, and they are growing their brains.